These will be checked daily. Please try to hear your child(ren) read in the evening and complete the record. There is a great section at the back of the planner which gives you ideas of comprehension questions you can ask your child(ren) based on their book band which will really help them excel in their reading. Please ensure that you or your child(ren) have written in their planner to say that they have read. Homework will be handed out on a Friday and needs to be handed in on a Thursday. Homework is a challenge we set to develop your child's independence in applying key English and Maths skills. Homework is their own responsibility and although we are happy for you to assist them where help is needed, please ensure that they have the resilience to give it a go first independently. If you feel that your child is struggling at any time with their homework then please do not hesitate to contact me in school or via their planner. 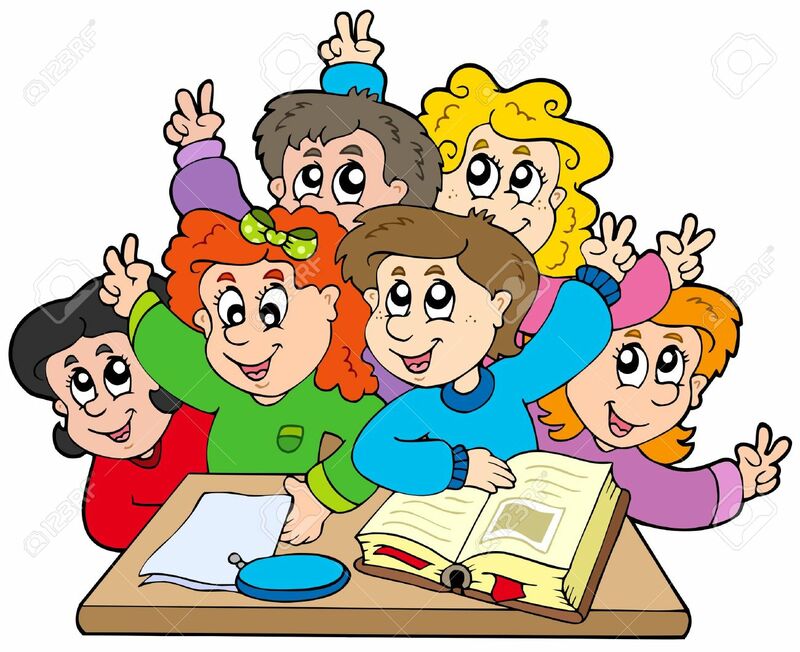 At the end of each half term there will be a homework reward session for the children in which they will be able to choose a variety of activities to participate in as a reward for all their hard work completing their homework. Any children who haven't completed their homework for the term will be given opportunity during this session to complete it. Our P.E. days in Year 3/4 are Wednesdays and Thursdays. Please ensure that your child(ren) has the correct P.E kit on these days to enable them to join in with these sessions. This is: a white shirt, red shorts and sensible trainers/black pumps. Didn't find the information you were looking for on our class webpage? Check out our class Twitter page or our class blog below! Have some new exciting ideas for our class webpage? Speak to Miss Davey in class now! Our P.E. days in Year 3/4 are Wednesdays and Fridays. Please ensure that your child(ren) has the correct P.E kit on these days to enable them to join in with these sessions. These will be checked daily. Please try to hear your child(ren) read in the evening and complete the record. There is a great section at the back of the planner which gives you ideas of comprehension questions you can ask your child(ren) based on their book band which will relly help them excel in their reading. Please ensure that you or your child(ren) have written in their planner to say that they have read. Homework will be handed out on a Friday and needs to be handed in on a Wednesday. Didn't find the information you were looking for on our class webpage? Have some new exciting ideas for our class webpage? Speak to Miss Clarke in class now!